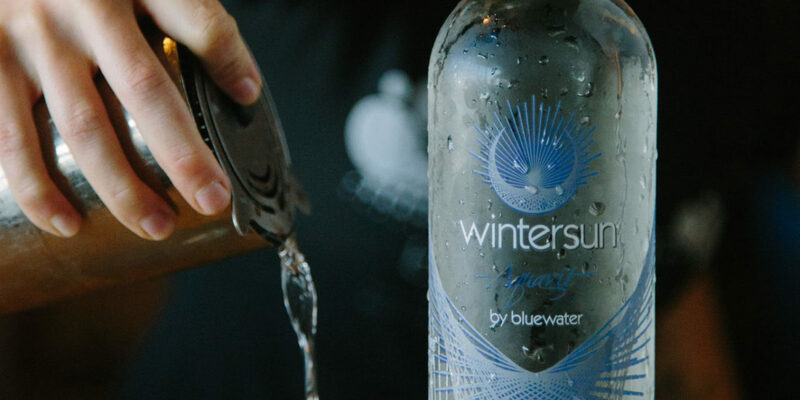 October 10, 2018 – Everett, WA: Bluewater Organic Distilling, the Pacific Northwest small-batch distillery known for it’s copper-distilled Bluewater Organic Vodka and Halcyon Organic Distilled Gin, is proud to announce the launch of Wintersun Organic Aquavit – The first certified organic Aquavit in America. John Lundin, Bluewater’s founder and head distiller chose to honor his Swedish heritage by creating the finest expression of traditional Aquavit. Staying true to the Scandinavian spirit’s classic roots, Wintersun blends 100% copper-distilled grain spirit with a balanced aromatic profile of caraway, aniseed and orange peel. 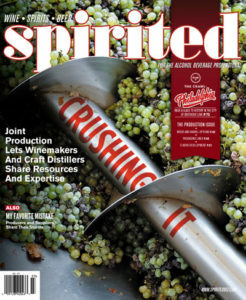 The 80-proof spirit was developed for creative mixology, while also focusing intently on enjoyment as a straight spirit. Bluewater’s flagship distillery at the Everett, WA waterfront is home to their renowned craft cocktail bar that features Wintersun Aquavit in a variety of cocktails, such as “Nordic Fire,” a lush and spicy craft cocktail made with Wintersun Organic Aquavit, pineapple, sage, lemon, ghost pepper tincture, mezcal and spicy black lava salt. 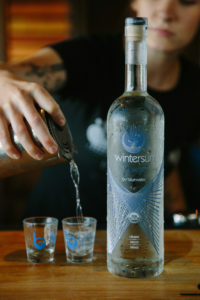 As inviting as that sounds, Bluewater also offers Thor’s Hammer, an ice-cold shot of Wintersun Aquavit. Founded aboard a sailboat in the Pacific Northwest in 2008, Bluewater Organic Distilling is a community-focused, independent distillery dedicated to crafting brilliantly smooth organic spirits and liqueurs. 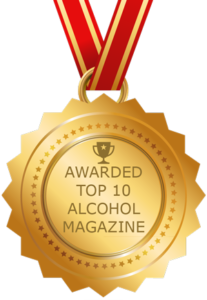 The distillery’s signature brands are Bluewater Organic Vodka, Halcyon Organic Distilled Gin and Wintersun Organic Aquavit. 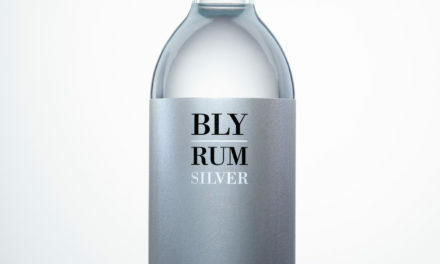 With an unprecedented sustainability focus and artisan techniques, Bluewater is forging a new path in the world of spirits.